Hosts Sporting Clube de Portugal have been paired with holders FC Barcelona in the UEFA Futsal Cup semi-finals, while Kairat Almaty will play ISK Dina Moskva. UEFA Futsal Cup finals hosts Sporting Clube de Portugal have been paired with holders FC Barcelona in the semi-finals after the draw was made on the pitch at the Estádio José Alvalade. Conducted with the help of newly unveiled tournament ambassador Paulo Futre, the ceremony took place in front of 49,000 spectators during half-time of Sunday's football Liga match between Sporting and SL Benfica. Those fans got to see Barcelona pitted against the side they defeated 5-1 in the semi-finals on their way to victory in 2012. The Spanish giants are now aiming for a joint-record third title, while Sporting are hoping to reach their second final after losing at that stage in 2011. Before their encounter on Friday 24 April at Lisbon's Meo Arena, debutants ISK Dina Moskva will face 2013 winners Kairat Almaty, who are set to contest their seventh semi-final. The final and third-place play-off will be held two days later. The final tournament will be the third to unfold at the Meo Arena. In 2002, Sporting hosted the inaugural finals, which uniquely involved eight teams. Then, in 2010, Benfica were the hosts and became the only Portuguese club to lift the trophy, beating Inter FS in the decider before a competition record crowd of 9,400. 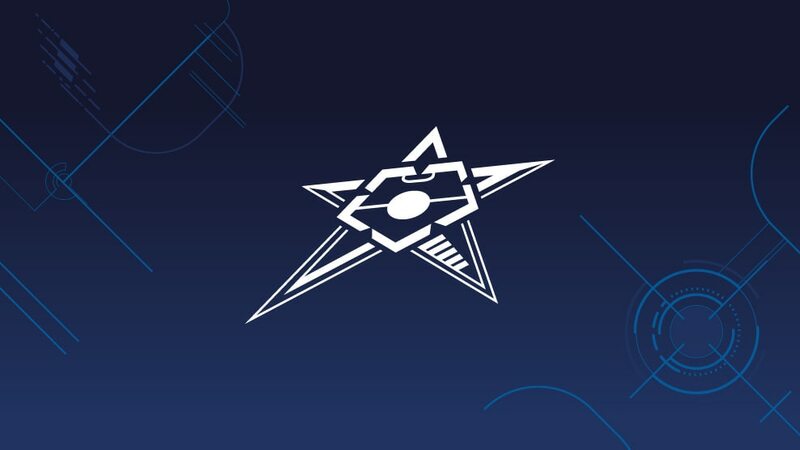 Lisbon's Meo Arena will once again host the UEFA Futsal Cup finals after Sporting Clube de Portugal were selected to stage the four-team event in late April. Holders FC Barcelona, 2013 champions Kairat Almaty, ex-runners-up Sporting Clube de Portugal and debutants ISK Dina Moskva: meet April's finalists. Sporting Clube de Portugal beat Inter FS to complete April's finals lineup alongside holders FC Barcelona, debutants ISK Dina Moskva and Kairat Almaty. A total of 15,700 people watched the 2009/10 finals at Lisbon's Pavilhão Atlântico in April and were rewarded by a first triumph for hosts SL Benfica over three-time winners Interviú Madrid.